Whether we know it or not, we all know many people with serious afflictions such as MS, cancer, diabetes and mental health disorders. Several wonderful organizations exist for the purpose of investing in medical research to find cures for these and other diseases. What many don’t know is these organizations do so much more for families dealing with disease. They provide sufferers with education, community, counseling, equipment, scholarships, and physical assistance. The also provide the rest of us an opportunity to come alongside sufferers and join them in their journey. A difference is being made! Gregg married his wonderful wife, Yancey, in 1997. He is a proud dad to Debbie (married to Blake), and grandfather to Daniel, Sarah, and Luke. 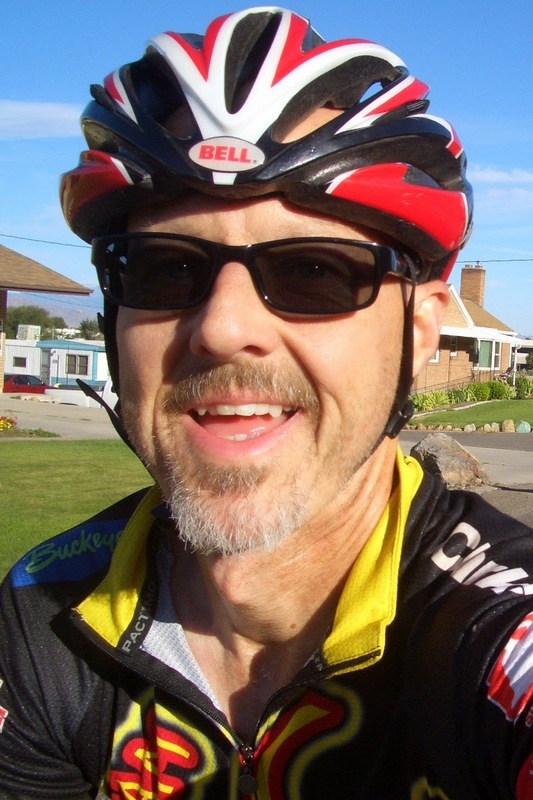 Gregg is blessed to ride for and in memory of a long and growing list of friends, family members, coworkers, and acquaintances with MS, cancer, diabetes and mental health issues. Soli Deo Gloria!